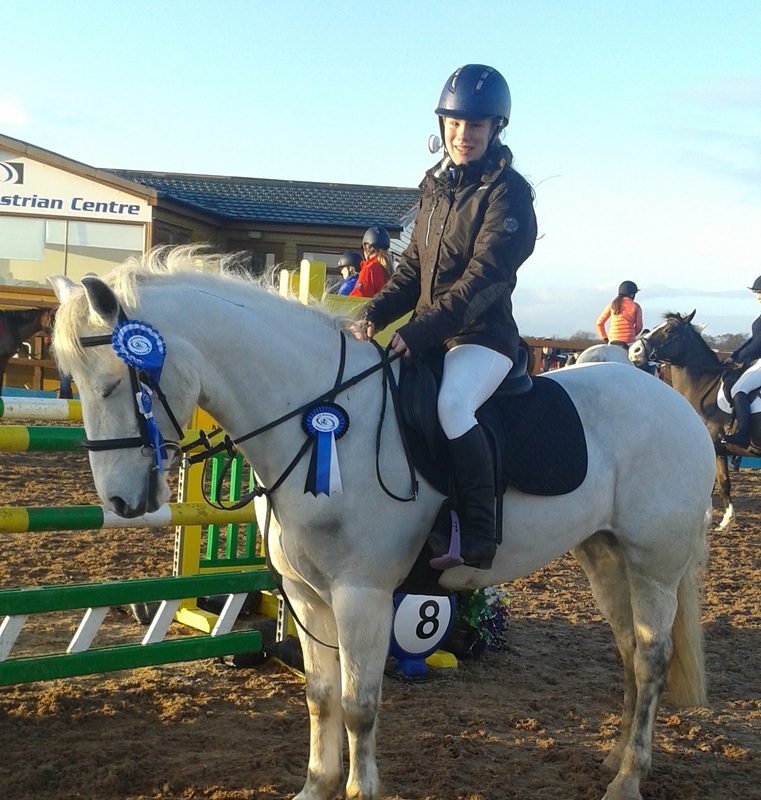 Super weekend at the MEC for our Showjumping teams, 3rd November. 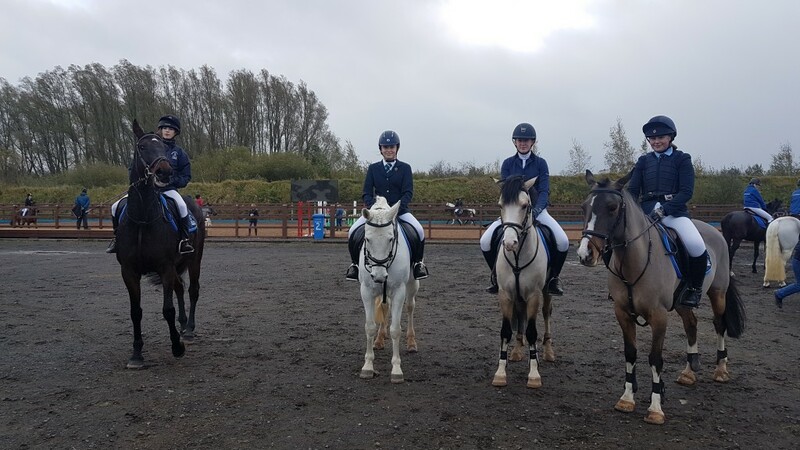 In the novice team event Dromore Rebels came 2nd, (Emily Walker, Rebekah McKinstry, Simone Leathem and Zara Smyth) and Dromore Flyers came 5th, (Catherine McCelland, Poppy Moore, Niamh Allen-Collins and Katie Topley). This competition had 22 teams represented from schools across the province. A massive well done! A special mention to Jim’s company See-more Cleaning Services who sponsored the two teams, it is very much appreciated.A special mention must go to Jim’s Company See-more Cleaning Services who sponsored the two teams, thank you, it’s very much appreciated. A special mention must go to Jim’s Company See-more Cleaning Services who sponsored the two teams, thank you, it’s very much appreciated.A special mention must go to Jim’s Company See-more Cleaning Services who sponsored the two teams, thank you, it’s very much appreciated.A special mention must go to Jim’s Company See-more Cleaning Services who sponsored the two teams, thank you, it’s very much appreciated.A special mention must go to Jim’s Company See-more Cleaning Services who sponsored the two teams, thank you, it’s very much appreciated. 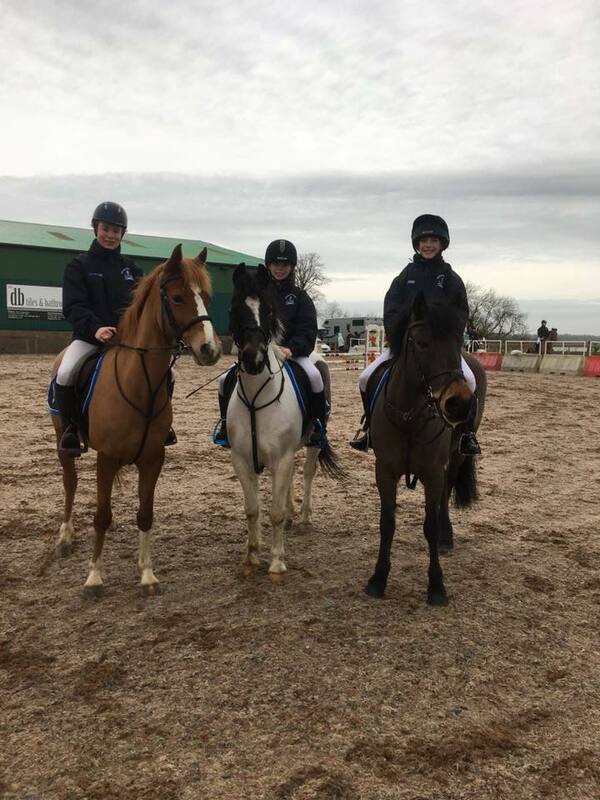 January 2018 Well done to Victoria Boville, Shannon Boville and Catherine McCelland who won the schools jumping at Portmore Equestrian Centre on Saturday 27th January! Great result. Also, a huge well done to Shannon Boville who came first in the individual and to Emma Lutton who came third. Well done ladies. January 2017 Well done Dromore High School Junior and senior Showjumping teams. 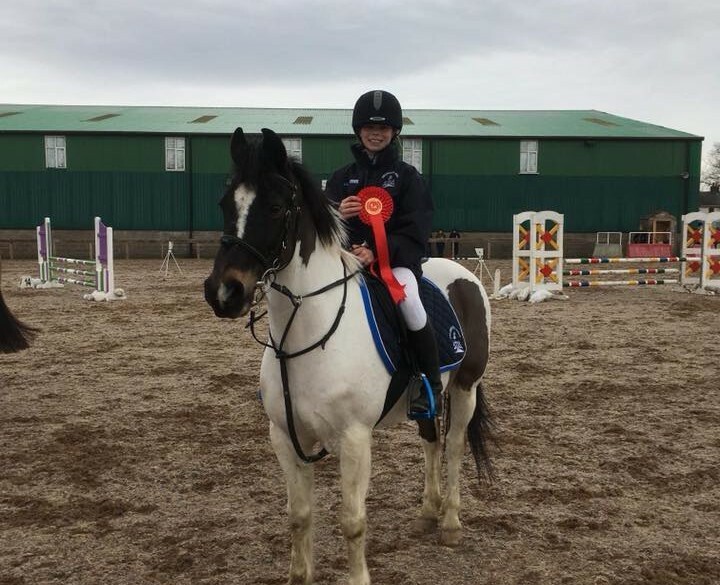 They jumped lots of clear rounds with fast times and performed brilliantly at The Schools Showjumping Final last Saturday at the Meadows Equestrian Centre in Lurgan. 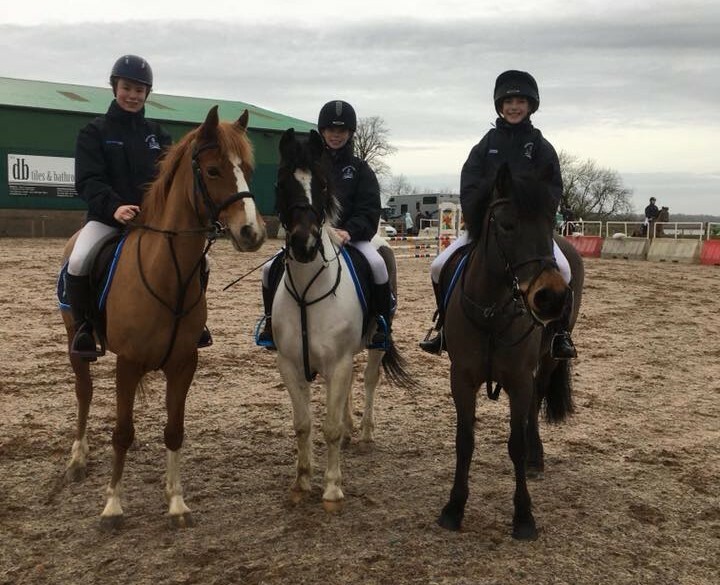 Results:- Novice team – Dromore Devils – Simone Leathem, Zoe Gilliland, Ryan Boville and Kathryn Ogden finished in 5th place in league final. 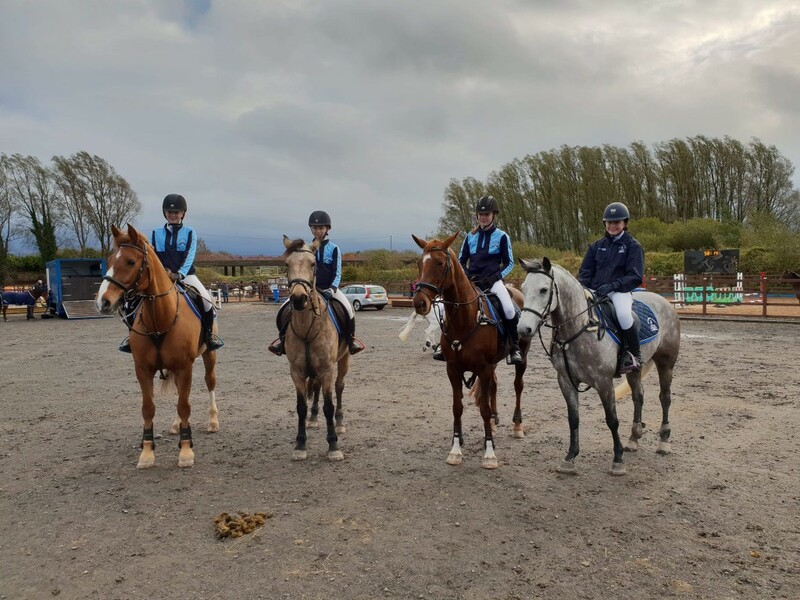 Novice Individual – Simone Leathem came 3rd in the final Open Team - Victoria Boville, Sara Topley, Zoe Gilliland and Hannah Kileff won the tack and turnout, came 4th in the final and ended up with 6th place in league final. 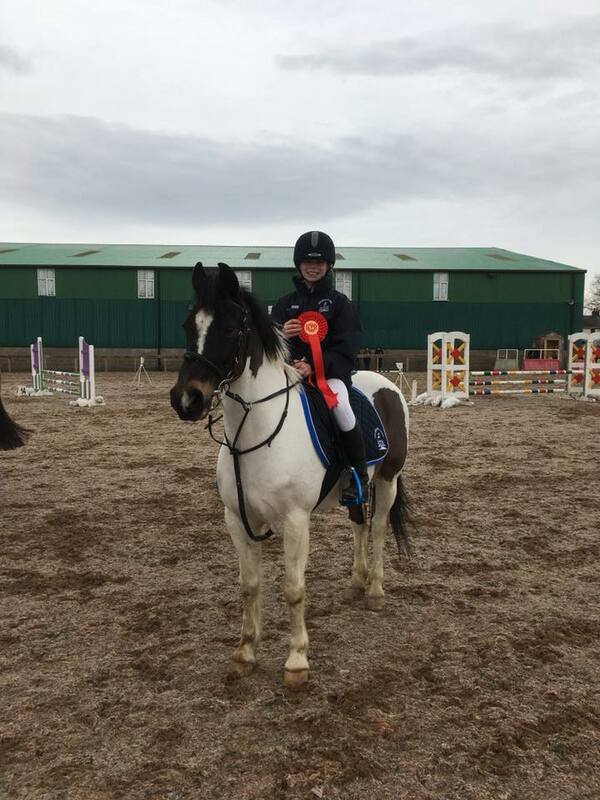 Open Individual – Victoria came 1st in the final and finished 6th place in the league final.